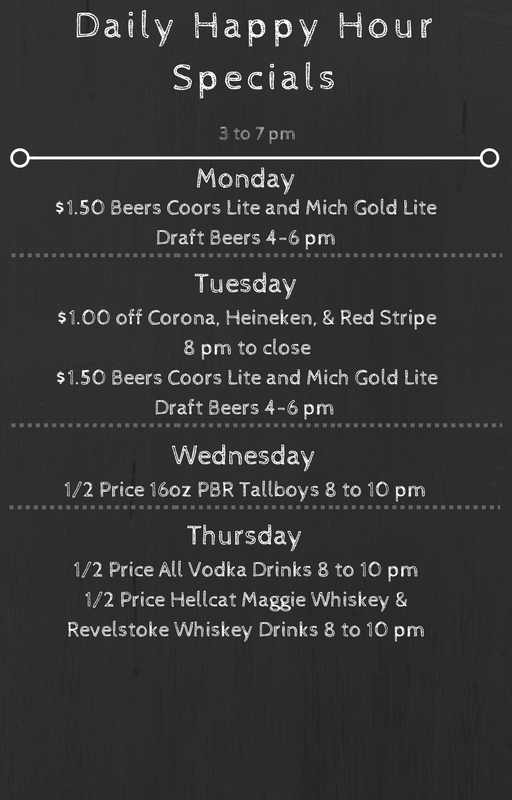 Every Sunday & Monday night. 30 years and still going strong! 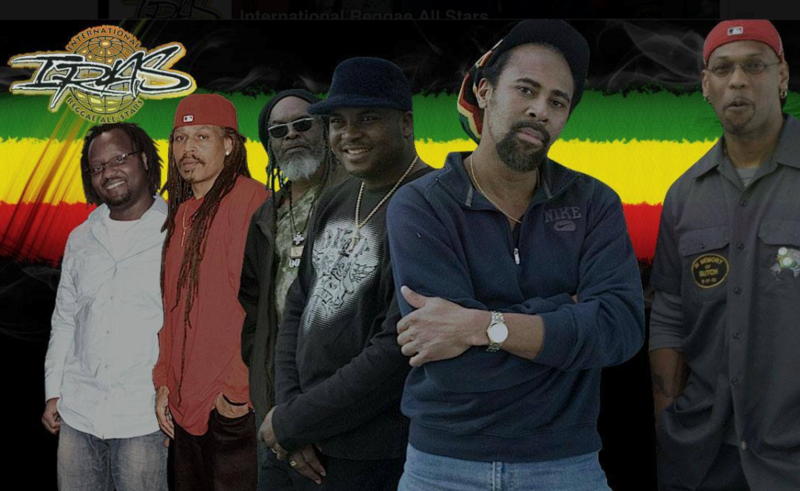 Every Tuesday night is a tropical soul vacation with the International Reggae Allstars. 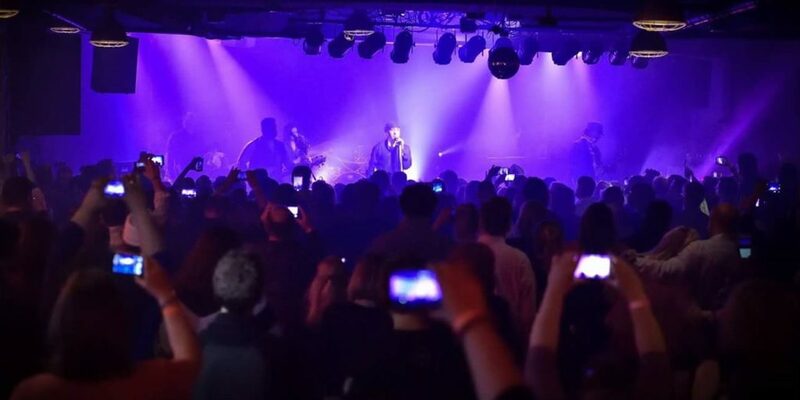 Chase & Ovation keep Prince’s music alive with their exciting performances once a month. 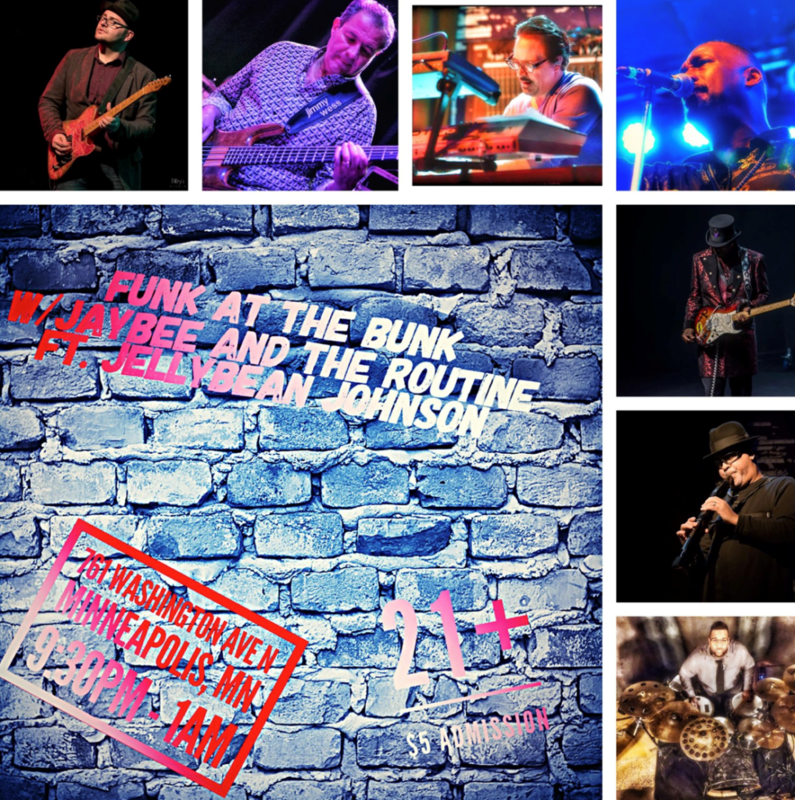 Every Other Thursday – Funk at the Bunk with Jaybee and The Routine! 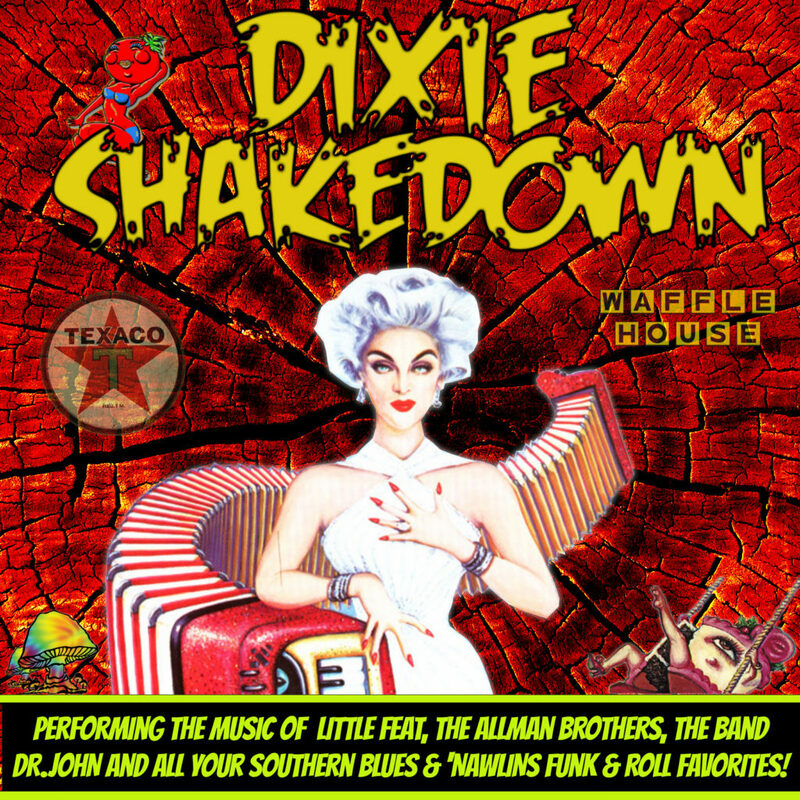 Every Other Thursday – Dixie Shakedown. 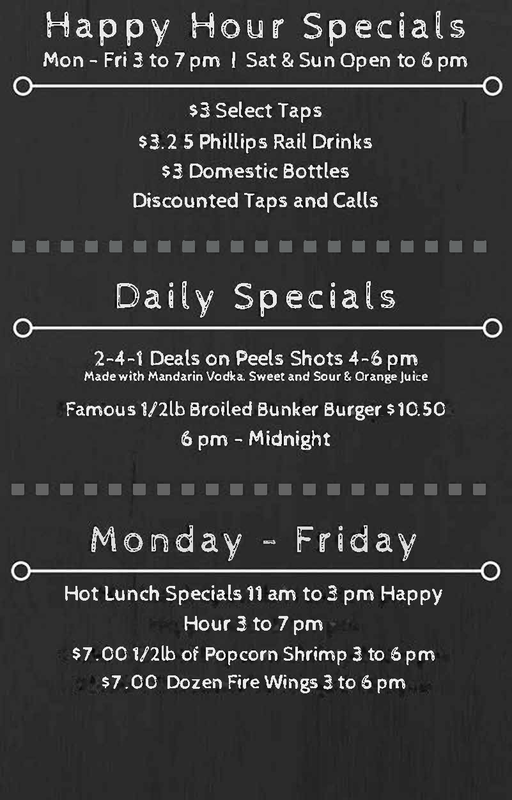 Bunkers Music Bar & Grill Bunkers Music Bar & Grill shared a post. 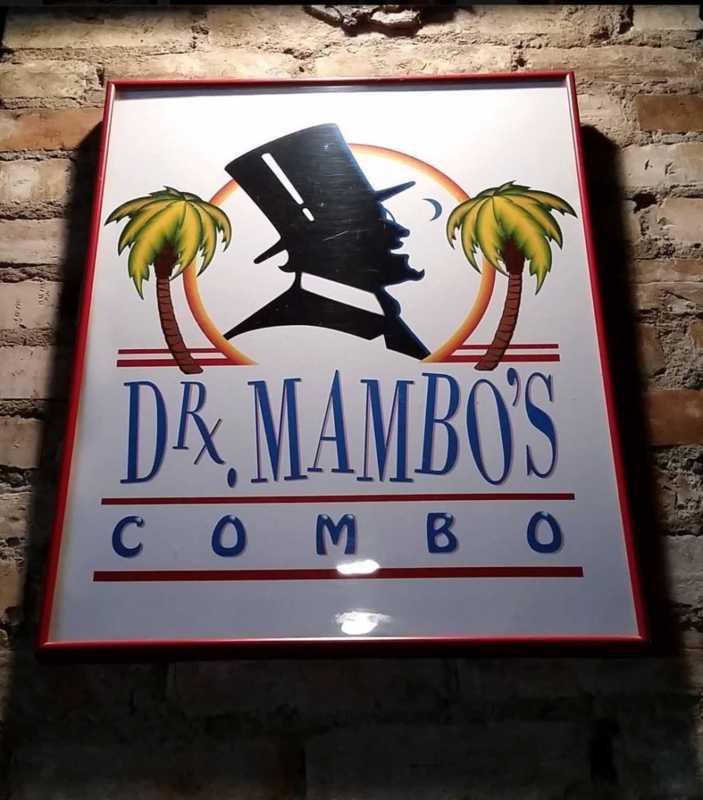 Featuring performances by Ray Covington, Jay Bee, Erica West, Lynval Jackson, Art Haynes, Daryl Boudreaux, Brian Kendrick, Brian Ziemniak, Troy Norton, Walter Chancellor, Jr. and several very special surprise guests. Bunkers Music is Homemade, just like our Lunches!